Get Drivin' with your Bad Self! 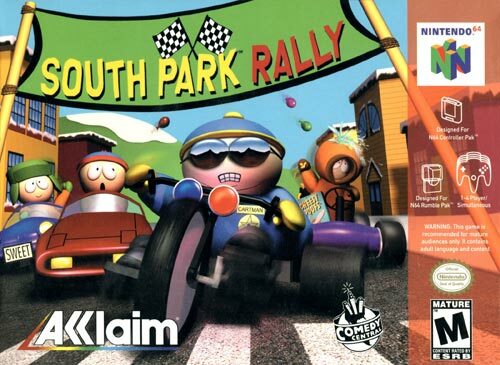 Face off against Cartman, Grandpa, Scuzzlebutt, Starvin' Marvin and the rest of South Park in the wildest, raunchiest road racer ever. Loaded with dozens of insane vehicles and sweet custome sound-bites!